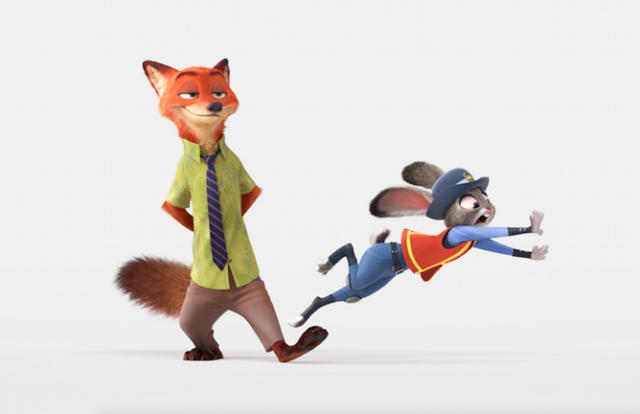 Disney’s Zootopia Teaser Trailer ! What a cute looking movie. :o) Love having little ones b/c it gives me an excuse to go see kids movies. Haha. My kids are gonna love seeing this. Thanks for the post. This looks like a cute movie, I’m looking forward to seeing it. Thank you for sharing this post. Looks like another good movie. Great lesson to teach kids that they can be anything they want. One of the best things we can teach are kids is to dream. I’ve realized that some parents do that and as adults they think college is beyond what they can do. My parents always said when college not if college. OH this looks like my son will absolutely love this!! I showed him the trailer and he was so into it!! Can’t wait till it comes out!! This looks really fun and I’m sure my son would enjoy it. This looks so cute but so long to wait for it to come out. The kids are going to love it 🙂 looks like a great one to me!!! This looks like it’s going to be a fun movie! What a cute trailer! Can’t wait to see this! Thanks!